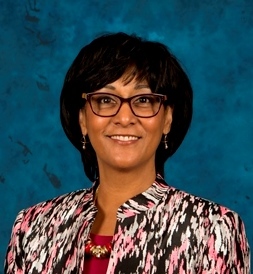 Dena M. Smith, the County’s Chief Operating Officer, will serve as Interim Chief Executive Officer beginning on April 1 while a nationwide recruitment is conducted for a new CEO, the Board of Supervisors unanimously decided in closed session today. Chief Executive Officer Greg Devereaux, who has served as CEO for seven years, will continue to serve the County in an advisory capacity per the terms of his 10-year contract. Earlier this month Mr. Devereaux announced his decision to retire as CEO and step into the role of advisor. “I thank the Board and the County for a wonderful opportunity to be here and serve,” Mr. Devereaux said today following the Board’s announcement. Ms. Smith has been with the County since 1999, serving first as Chief Learning Officer then as Clerk of the Board and Director of Land Use Services. She was promoted to Deputy Executive Officer in 2011 and to Chief Operating Officer last year. As COO, Ms. Smith is the principal assistant to the CEO for operational and administrative issues. She assists in the implementation of policies and directives from the Board of Supervisors and oversees the Government Relations, Legislative Affairs, Public Information and Special Projects Units of the County Administrative Office. Ms. Smith will be the first African-American and only the second woman to serve the County as its chief executive or chief administrator on an interim or permanent basis. Born and raised in the Bronx, New York, Ms. Smith earned her bachelor’s degree in psychology from Fairfield University in Fairfield, Conn., and then relocated to California, where she earned her master’s degree in psychobiology from UC Irvine. Ms. Smith has worked for more than 30 years in San Bernardino County. In 1984, she joined the San Bernardino Public Employees Association where she worked for 10 years representing public employees in labor negotiations, grievances and disciplinary appeals. In 1994, she went to the San Bernardino County Superintendent of Schools as the Human Resources Program Manager managing credentials, benefits and training. She also oversaw the establishment and operation of the Educational Resource Centers in Rancho Cucamonga and Apple Valley. Her various roles with the County have given her valuable experience in various aspects of County Government and in coping with management challenges. She was the first person to hold the titles of Chief Learning Officer and Chief Operating Officer, positions in which she defined new functions for the County. After nearly 40 years in public service, 25 of those years in the Inland Empire, Greg Devereaux announced today that he will retire from his role as San Bernardino County Chief Executive Officer by the end of the current fiscal year. 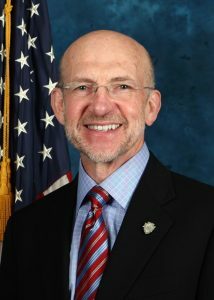 Mr. Devereaux joined County Government in February 2010 after successful tenures as city manager in Fontana and Ontario. The Board of Supervisors will discuss the transition and Mr. Devereaux’s replacement as CEO in closed session on Tuesday. Under the terms of his contract, Mr. Devereaux will continue to work with the County for the next three years advising the Board and his successor on programs and matters affecting the County. He will also retain and expand his involvement in various academic endeavors and provide consultation to various local and regional government agencies. “I will probably remain as busy as I am now. But I will have more flexibility than I do as CEO to devote needed attention to my family,” said Mr. Devereaux, who turned 65 this past summer. The Board hired Mr. Devereaux as County Government faced significant organizational and fiscal challenges. 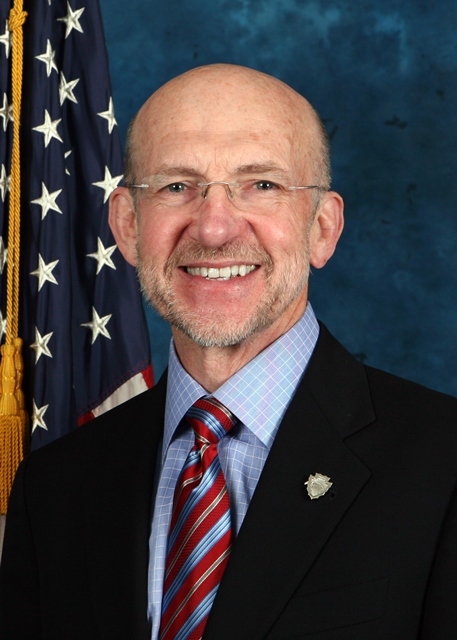 He has worked with the Board to redefine how San Bernardino County government operates, creating practices and processes that emphasize accountability, transparency and fiscal responsibility. At the time he was hired, Mr. Devereaux became the ninth permanent or interim county chief executive in 12 years. His initial contract called for him to serve for five years, but the Board extended that time and next month he will pass seven years in the role, making him the longest serving county chief executive in more than 20 years. 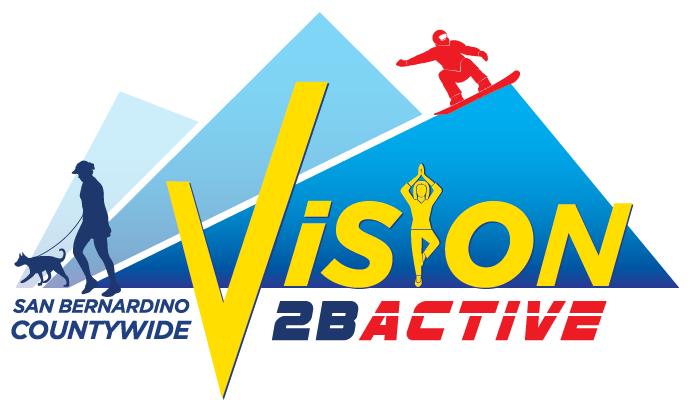 T he Board of Supervisors on Dec. 20 endorsed Vision2BActive, a new campaign designed to encourage physical activity with the goal of improving health and wellness in San Bernardino County. Only 23 percent of San Bernardino County adults and 34 percent of our youth get the recommended amount of physical activity, according to the most recent data from the California Health Interview Survey. 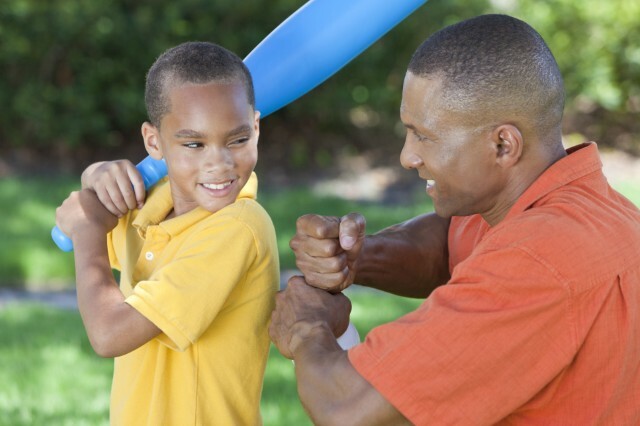 In its 2008 issuance of “Physical Activity Guidelines for Americans,” the U.S. Department of Health and Human Services recommended adults get 150 minutes a week of physical activity and children ages 5 to 17 were encouraged to move at least 60 minutes a day. Health has a direct and profound impact on the quality of life of the county. Vision2BActive supports the public’s Vision for a “complete community”, especially the jobs and the economy, education, wellness and public safety elements of the community. It is a public campaign of the community-driven Community Vital Signs effort, which has completed an in-depth analysis of the current health of the county, developed evidence-based goals and priorities, and gathered resources to assist organizations and agencies in the county to develop or enhance programs and policies to better meet the health and wellness needs of residents. Regular physical activity can produce a variety of long-term benefits for San Bernardino County residents regardless of their age, background or abilities. Physical activity is fun and includes the easiest movement such as walking or throwing a ball around to the most challenging exercise like running or mountain biking. 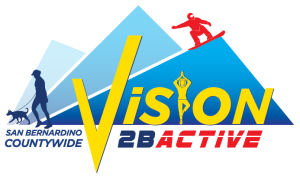 Throughout the campaign, Vision2BActive.com will serve as a resource and provide residents with information about physical activity events, fitness tips and a GIS map featuring places to be active in the county. The San Bernardino Associated Governments (SANBAG) Board of Directors will be asked to endorse Vision2BActive at its Jan. 4 meeting. On Jan. 7, all San Bernardino County residents are encouraged to get their New Year’s Resolutions started and participate in the Vision2BActive Challenge. Post a photo or video or livestream a physical activity such as gardening, walking, or playing basketball, on social media using #Vision2BActive and challenge three friends to participate. Posts will be shared on Facebook at San Bernardino Countywide Vision or on Twitter and Instagram @SBCVision. The Countywide Vision was adopted in June 2011 by the Board of Supervisors and the SANBAG Board of Directors in partnership with the community in order to develop a roadmap for the future of San Bernardino County, which includes creating a healthy and prosperous future for all who live, work and play here. Vision2BActive is the second public campaign of the Countywide Vision Project following the successful Vision2Read literacy initiative that started in September 2015.